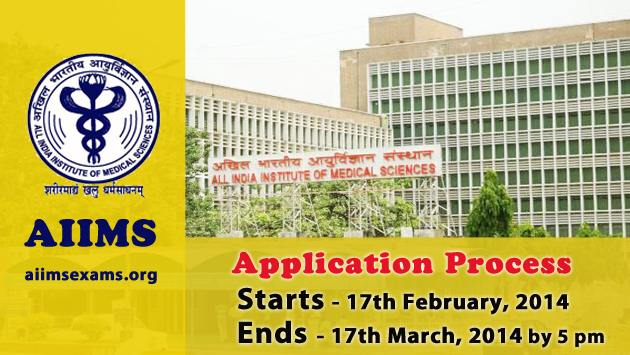 Application process for AIIMS 2014 has now started. AIIMS entrance examination is the first step to an entry into the most prestigious medical college of the country. Students seeking admission in any of the AIIMS institutes in India must fill up this form. Forms can filled in online mode only. Join more than 5,000 students in preparing for AIIMS in 2014 on simplylearnt.com. There is no better preparation for AIIMS than reaching Milestone 9 - Nirvana before your exam day.